At Promark Insurance we have the experience and expertise to evaluate the risks associated with your service or consultative related business or profession and provide appropriate coverage through one of our highly rated insurance companies. 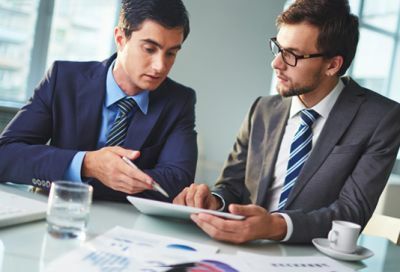 Coverage Information: Whether you are a CPA, notary public, trustee, receiver, consultant or executor, accounting professionals face an array of exposure in the normal course of business that can result in a claim for negligence. Lawyers Professional Liability Insurance: Whether you are looking to cover a large law practice with many attorneys, smaller practices. Real Estate Errors & Omissions: Real estate professionals work in an industry that can make you a prime target for lawsuits.